FREE Traditional Medicinals Tea Sample! You are here: Home / FREEbies / FREE Traditional Medicinals Tea Sample! 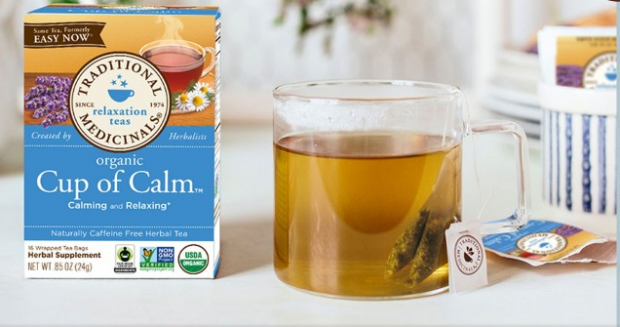 You can get a FREE sample of Traditional Medicinals Organic Tea! Just fill out the short form and it’s yours. You’ll be taken to a page to fill in your info, there will be a pull down to choose what your comment is about and you can choose coupon/sample.